The Tri-Circle Open Shackle Brass Padlocks comes in a range of sizes, has a brass finish and is keyed to differ. 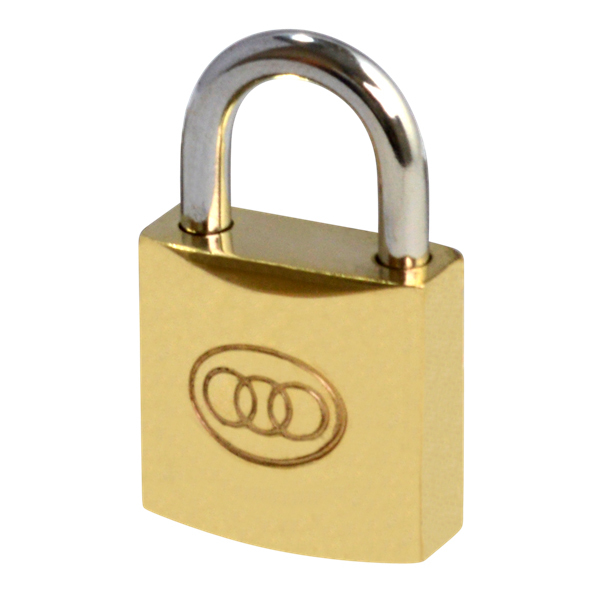 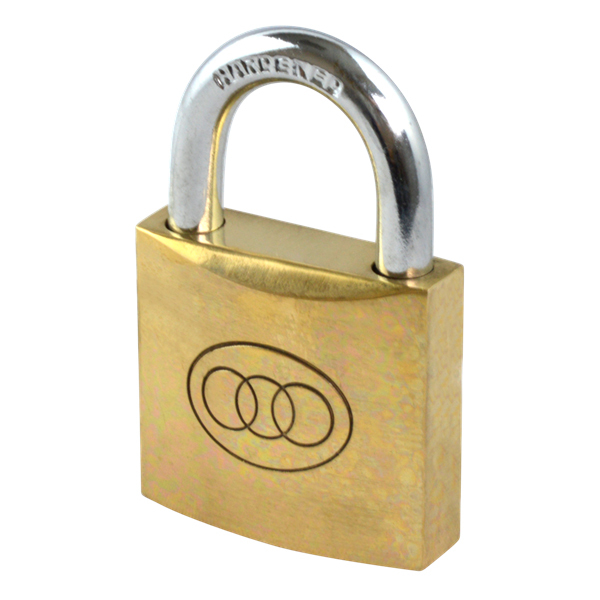 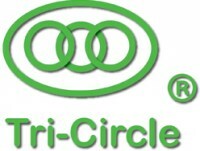 The Tri Circle padlocks are a low cost budget range of padlocks that can be used in low to medium security environments, such as lockers, cupboards or tool cases. 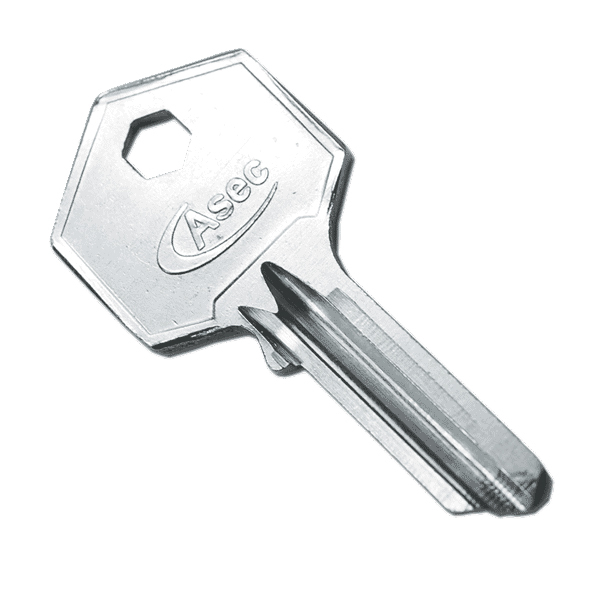 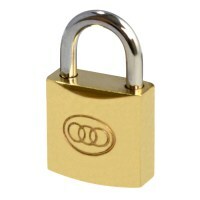 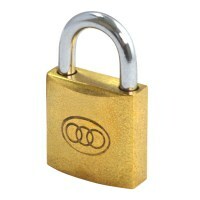 Extra keys for each padlock are available to be purchased at the time of order.